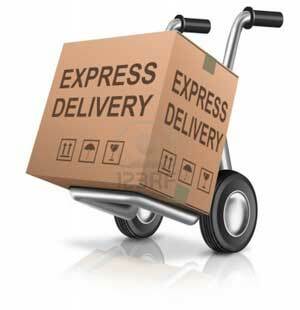 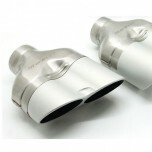 Pipe size :⌀ 54 Main Muffler : 230 x 290 (inside diameter - 54⌀) Mid Pipe / End Dual Variable Par.. 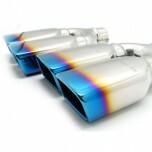 ITEM: Sports Exhaust System Set for 2008-2013 Hyundai Genesis Coupe 380GT MANUFACTURER : STERL.. 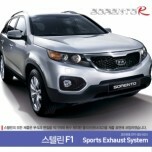 ITEM: Sports Exhaust System Set for 2008-2013 KIA Mohave / Borrego MANUFACTURER : STERLIN F1 .. 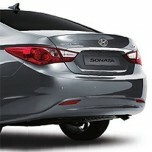 ITEM: Variable Exhaust System Set for 2009-2013 Hyundai YF Sonata / i45 MANUFACTURER : STERLIN.. 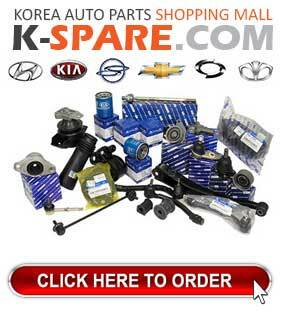 ITEM: Full Aeroparts Body Kit (front/side/rear) for 2011-2014 KIA All New Morning / Picanto MANUFAC.. 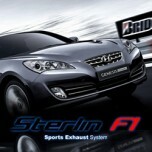 ITEM: Sports Exhaust System Set for 2008-2013 KIA Forte / Cerato MANUFACTURER : STERLIN F.. 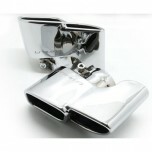 ITEM: Dual Muffler Cutter ST-89C for 2009-2013 KIA Forte Koup / Cerato Koup MANUFACTURER :&nbs.. 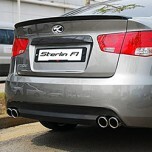 ITEM: Twin Rear Section Muffler for 2009-2013 KIA Sorento R MANUFACTURER : STERLIN F1 ORIGIN&.. 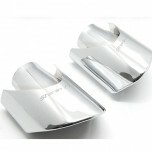 ITEM: Special Line Tuning Muffler Cutter ST-SP0002 MANUFACTURER : STERLIN F1 ORIGIN : MA.. 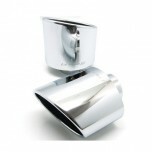 ITEM: Special Line Tuning Muffler Cutter ST-SP0003 MANUFACTURER : STERLIN F1 ORIGIN : MA.. 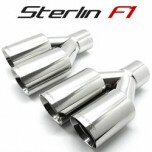 ITEM: Muffler Cutter Special Line ST-SP0004 MANUFACTURER : STERLIN F1 ORIGIN : MADE.. 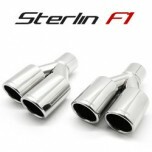 ITEM: Muffler Cutter Special Line ST-SP0005 MANUFACTURER : STERLIN F1 ORIGIN : MADE.. 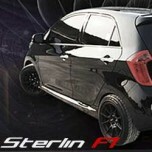 ITEM: Muffler Cutter Special Line ST-SP0006 MANUFACTURER : STERLIN F1 ORIGIN : MADE.. 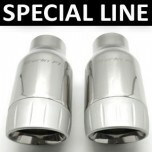 ITEM: Special Line Tuning Muffler Cutter ST-SP0001 MANUFACTURER : STERLIN F1 ORIGIN : MA.. 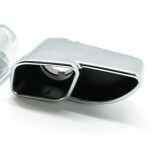 ITEM: Muffler Cutter Special Line ST-SP997 MANUFACTURER : STERLIN F1 ORIGIN : MADE .. 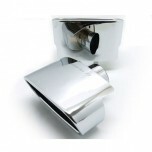 ITEM: Muffler Cutter Special Line ST-SP997 TURBO MANUFACTURER : STERLIN F1 ORIGIN :.. 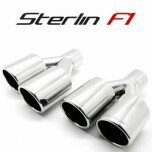 ITEM: Special Line Tuning Muffler Cutter ST-76C MANUFACTURER : STERLIN F1 ORIGIN : MADE .. 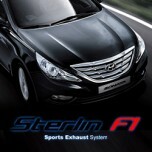 ITEM: Special Line Tuning Muffler Cutter ST-76S MANUFACTURER : STERLIN F1 ORIGIN : MADE ..